A little late to the party, I know, but I just fell in love, again. 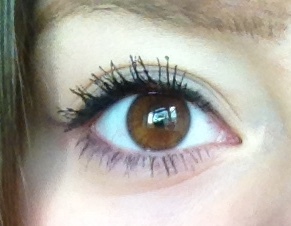 When Benefit’s They’re Real mascara came out, the world of beauty went mental. Every girl I knew had, or wanted to try They’re Real and everyone were saying how much they loved it. I bought They’re Real a couple of months after it came out. I was put off by the price. £20 for a mascara sounded so steep to me, especially since I had been using Max Factor’s 2000 Calorie mascara, and Maybelline’s Falsies which both are fantastic. I bought it anyway, and it was actually my first ever Benefit product! Firstly, I was really impressed with the service at the Benefit counter, but secondly, I really liked the packaging. Metallic and sleek, the tube looks pretty professional and stylish. 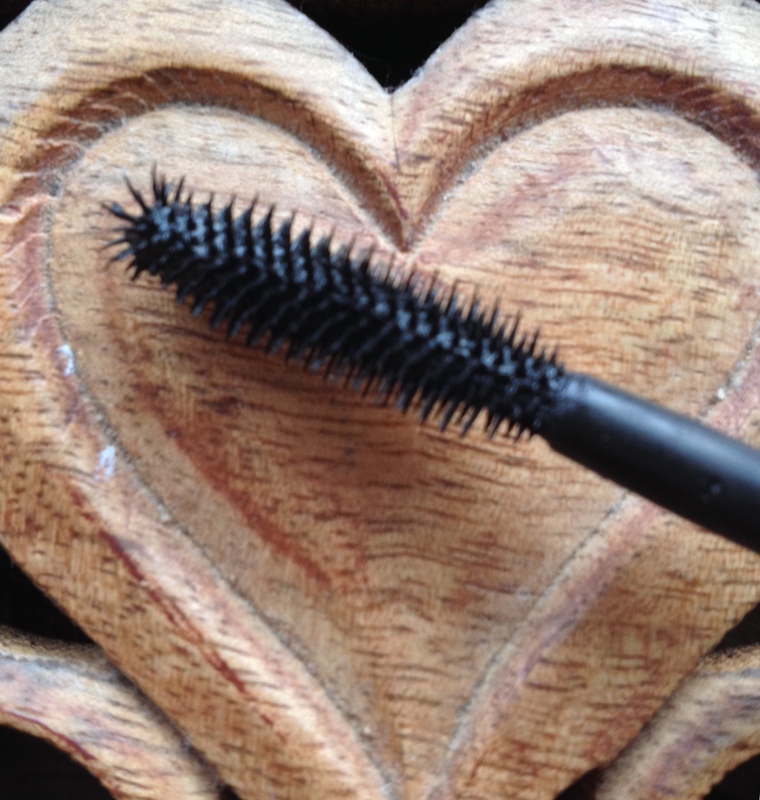 The wand is pretty different to most mascaras as it has a spiky rounded top, perfect for getting to the corner lashes and adding extra volume to your already coated lashes. The formula is easy to work with, however you will really benefit from two or three coats. Layering on this mascara definitely volumizes and boosts your lashes, and gives you the falsie look effect! 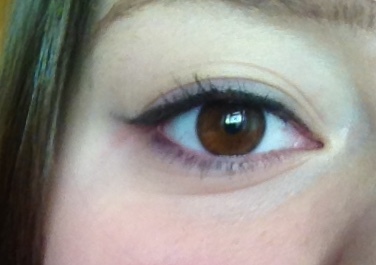 Before, my lashes are lacking in volume. There is some length there but they just do not stand out and are not very dramatic. After two or three coats, my lashes are blacker, longer, fatter and have amazing volume and really do look like they could be falsies! If you were to use just one coat, it will look really nice and natural, with added length and volume, however it won’t look at dramatic and as glam as two or three coats. 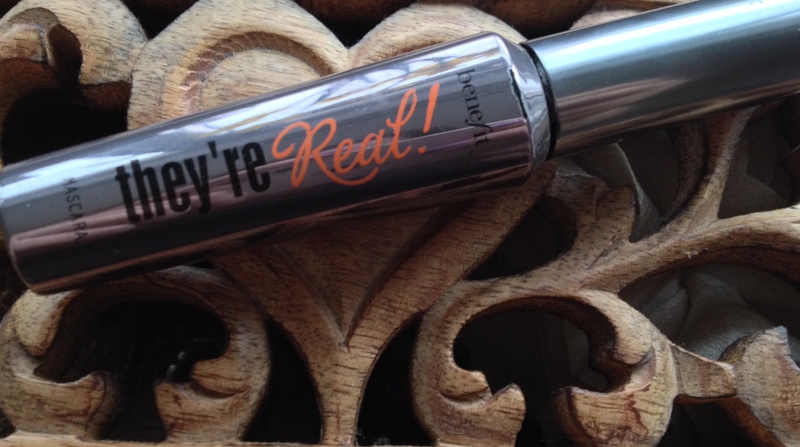 They’re Real mascara is the UK’s number 1 best selling mascara for two years, and I can definitely see why! It’s a mascara that as everything you’ll need, and at £19.50 I think it is worth it. I don’t use this mascara every day because of the price, and I like to use it for occasions rather than just going to the gym or into uni, but it is definitely my go-to mascara if I need to be looking glam!